An unknown group of Bitcoin miners are rapidly gaining a high percentage of the hashrate on the Bitcoin network. Crypto YouTuber Crypto Lark and other analysts are speculating on their identity. Possibilities range from wealthy oligarchs and state sponsored entities to private companies and Wall Street. 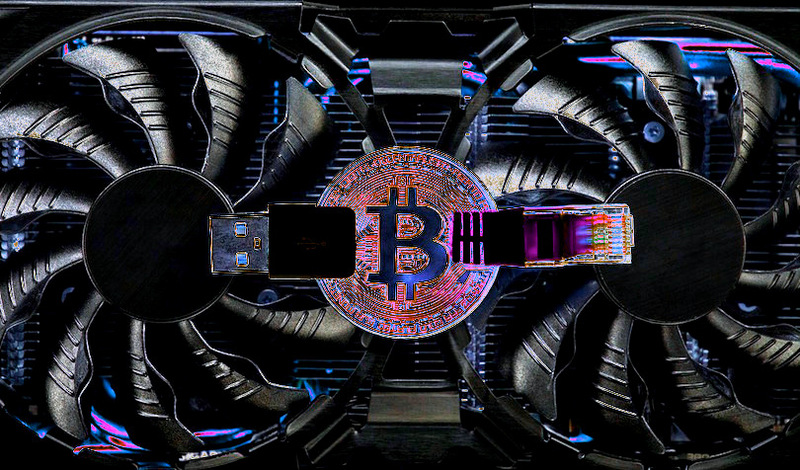 In a new video released by YouTuber Crypto Lark, speculations abound about the unknown Bitcoin (BTC) miners, covering the full spectrum. 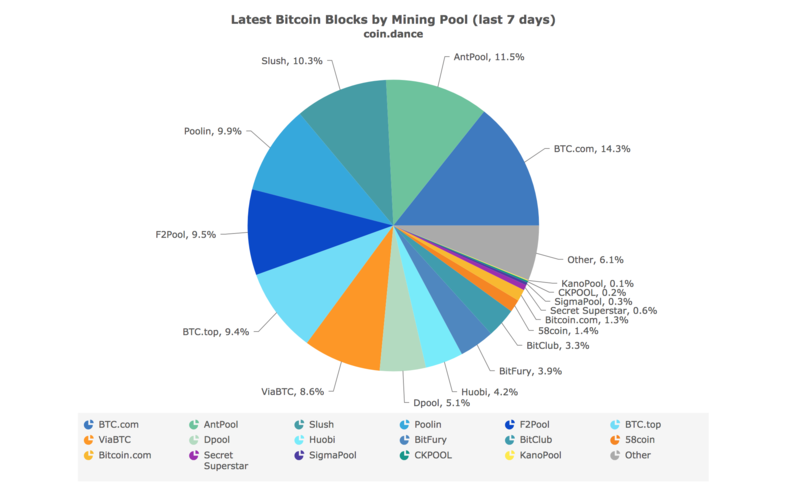 The Bitcoin network is massive, with roughly 6.1% of the mining pools attributed to unknown groups, according to data compiled by Coin.dance. Bitcoin mining requires a significant amount of electricity and computing power. Since Bitcoin is now trading around $3,450, down from its January 2019 high of $4,050, miners are struggling to break even. 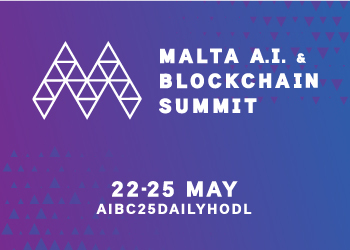 But as the bear market continues and as large, heavily-invested mining companies that are mostly located in China continue to topple, a new collection of miners could redistribute power over the network and enforce decentralization.